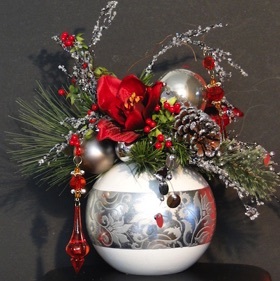 Table Top Christmas Accents & Displays - Bespoke designs for every locale, event & occasion! 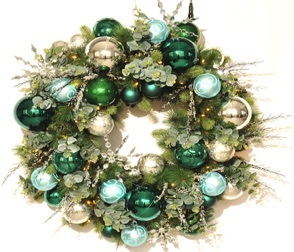 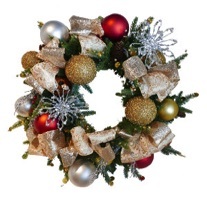 Interested in Refurbishing Your Christmas Décor? 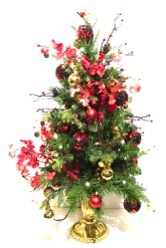 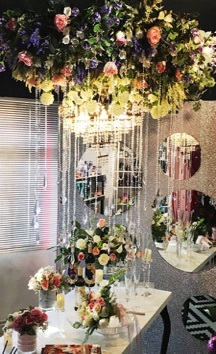 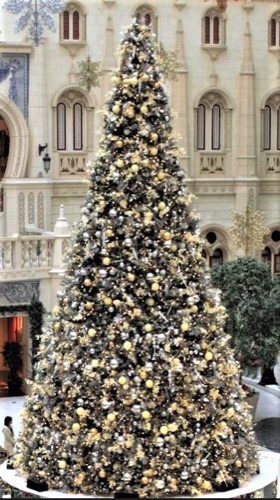 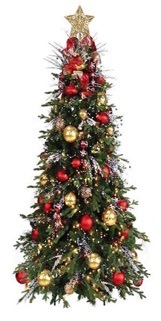 Da Silva's can design and tailor make your Christmas trees and decor refurbishment for the 2019 Christmas Season!